Let’s talk about whipped cream. Whipped cream seems like a simple enough topping for all the dessert. It’s just cream that is whipped, right? Sadly, if you buy store bought whipped cream it can be a far cry from simple cream! Depending on the type of whipped cream you buy, you’ll find more than just cream in the ingredient list. You’ll also find, corn syrup, high fructose corn syrup, artificial flavors, mono and diglycerides, carrageenan, and more ingredients that you can barely pronounce. Definitely not natural! The good news is that whipped cream really is just cream that you whip so it’s incredibly easy to make yourself! 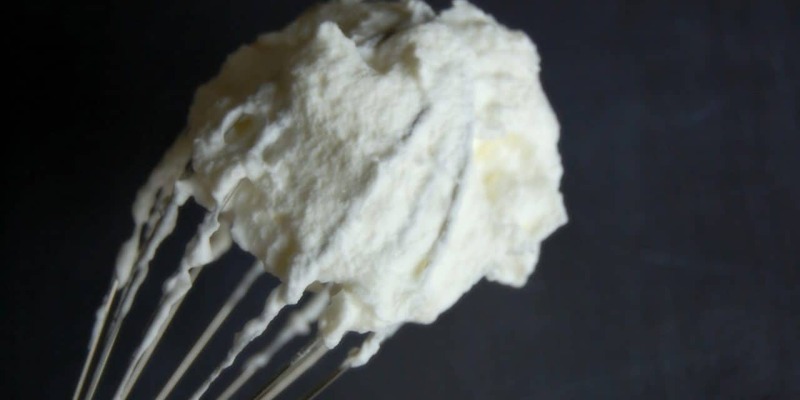 Making your own whipped cream also means that you control the ingredients. Yes, whipped cream could be just cream only but usually people like to sweeten it up a bit. The common sweetener is powdered sugar but I tend to like to avoid adding sugar when possible so I like to make a sugar free whipped cream using stevia! Beat with mixer until soft peaks form. Be careful to not over beat as the cream can quickly go from peaks to butter. Use immediately or store in the refrigerator for up to 1 day. If you store it in the refrigerator, you might find that you need to whip it up a bit before serving. NextHealthy Apple Recipes That You Need to Try! 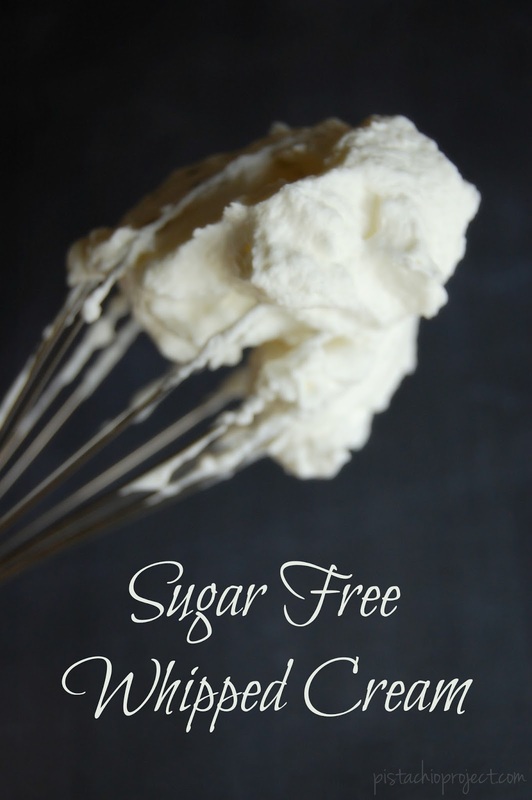 Love homemade whipped cream – it's sooo much better than what you can buy and I always make my own. However, I've never used stevia – that's a great idea as many in my family are diabetic. Pinning & sharing to pass the word. Thanks for linking up with us at #TryaBiteTuesday! Hope to see you again this week!